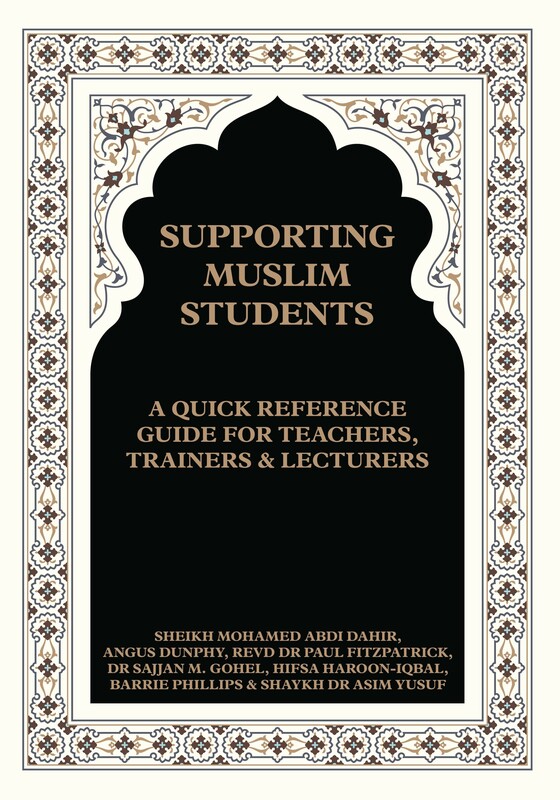 The purpose of this guide is to equip teachers, trainers and lecturers with the fundamental knowledge and understanding to provide enhanced affective and cognitive support for their Muslim students - as well as providing all students with an additional reference for seeking clarification on issues of our/their time. The purpose of this guide is to equip teachers, trainers and lecturers with the fundamental knowledge and understanding to provide enhanced affective and cognitive support for their Muslim students - as well as providing all students with an additional reference for seeking clarification on issues of our/their time. Its principal day-to-day functions are as a quick reference guide which is pocketable (produced in A5 format) with information which is accessible and user-friendly. The GOT (Schools) Project derives originally from tensions within the Cardiff South community following on from the 9/11 atrocity. It is a 'bottom u' programme which comes from the community to answer the specific needs of that community to counter the rising tide of extreme thoughts and feelings, both in the Black and White population, and promote tolerance, understanding and respect for all - community cohesion in all but name.